Is it a little beaver lodge, or no? 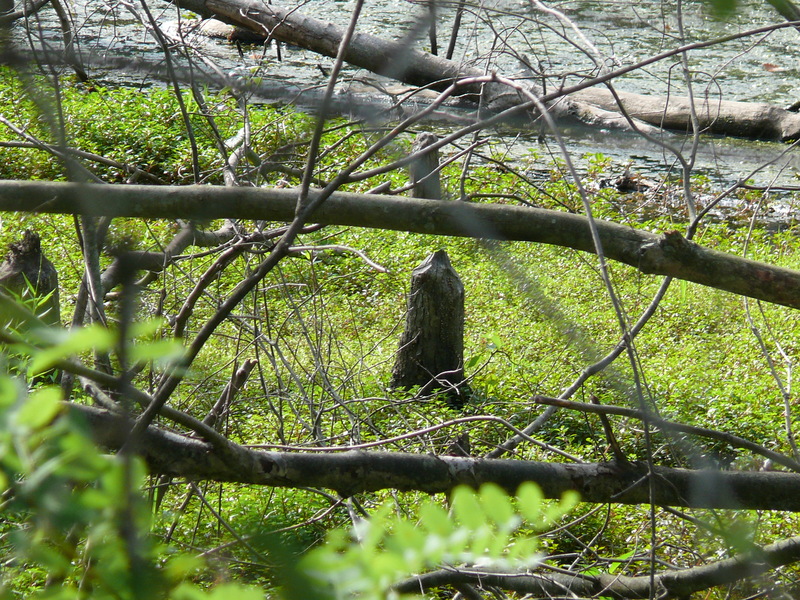 Reports have arisen that there is a beaver or beaver family living in a pond off Hart’s Lane in East Brunswick, and as rodent lovers we had to investigate. 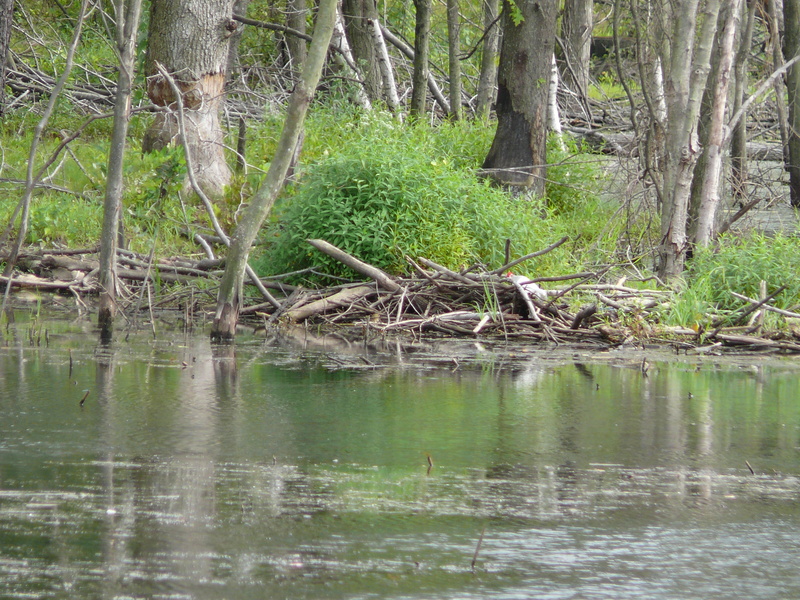 How beavers could get to this locale is beyond our comprehension, but the notion of them living in this community elated us. We drove to the little water feature and saw some very, very suspicious activity–chomped-down trees and piled up sticks. No visual confirmation of the buck-toothed cuties, but we are rooting for them here and everywhere. Based on the photos, what do you think?